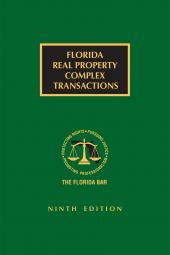 From sales and leases of commercial property to subdivision development to mobile home park conversions, Florida Real Property Complex Transactions provides practical, step-by-step guidance for negotiating and drafting the necessary documents to complete these multifaceted transactions. 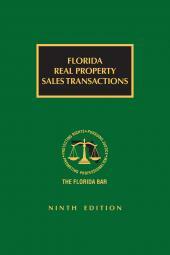 A discussion of federal and state laws governing these complex transactions includes the impact of sales taxes, intangible taxes, and documentary stamp taxes. 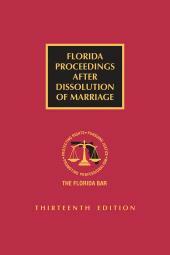 The manual contains countless sample provisions and forms, along with checklists and practice pointers to ensure that all significant issues have been considered in these complex transactions. 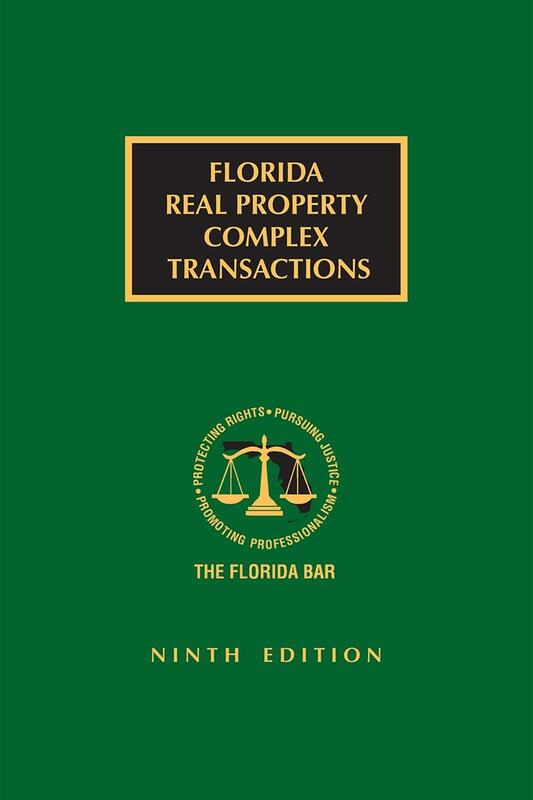 The 2018 edition of this manual is an invaluable asset for all real estate transaction lawyers. 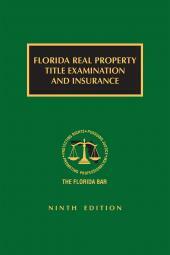 Visit our Real Property website for a complete list of The Bar's Rules of Procedure related titles.